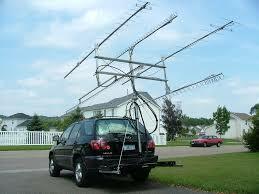 Portable operations, SOTA and QRP are another interesting aspect of Amateur Radio. Using low power (QRP) battery operated radios and portable antennas in the outdoors can be a lot of fun. 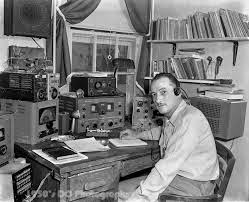 In upstate NY there are ample opportunities to get outside and use your radio for both DX and local contacts on HF, VHF and UHF.